There came a time when the friends of Jesus were very sad indeed, for the cruel rulers in Jerusalem had taken their dear Master and killed Him. 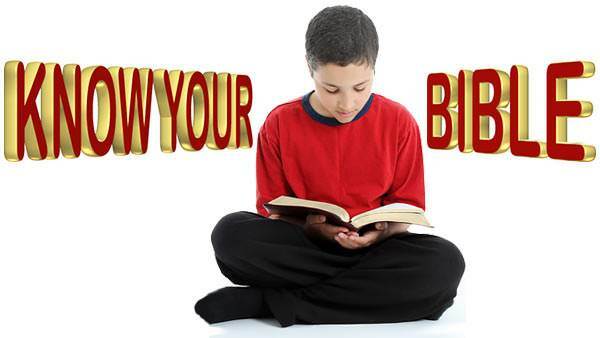 One of the friends of Jesus had buried his body in a rocky cave in his own garden, outside the city. 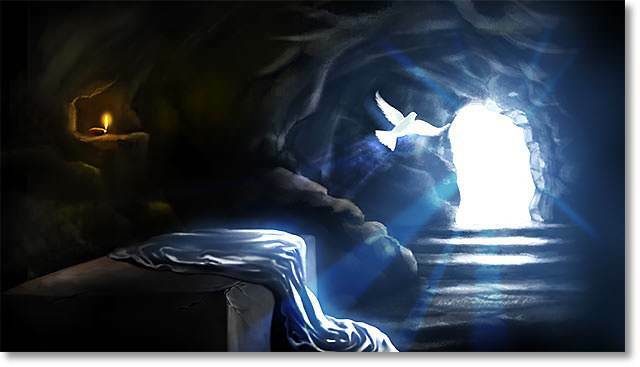 Two days after, so early in the morning that it was still dark, Mary Magdalene, who had loved Jesus very dearly, came to the cave, bringing sweet spices and perfumes for the body of Jesus. Imagine her surprise when she reached the garden and found that the stone had already been moved! What could have happened? Someone must have been there and taken away her dear Lord! Poor Mary turned and ran back to find Peter and John. 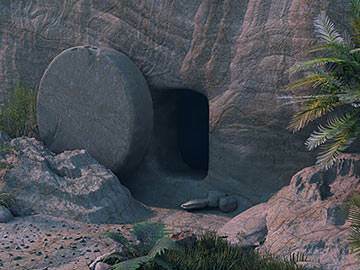 “They have taken away the Lord out of the tomb, and I do not know where they have laid Him,” she cried. 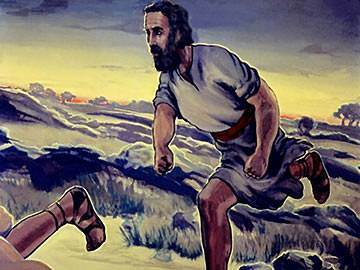 Peter and John started to run to the tomb, and Mary followed, but John ran faster than the others and reached the tomb first. 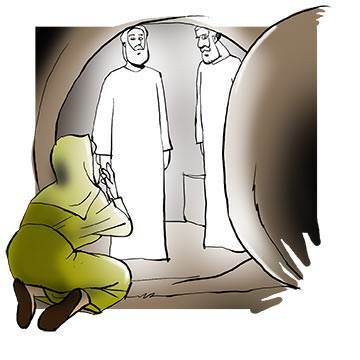 He bent down and looked through the low doorway into the empty tomb, but did not go in. 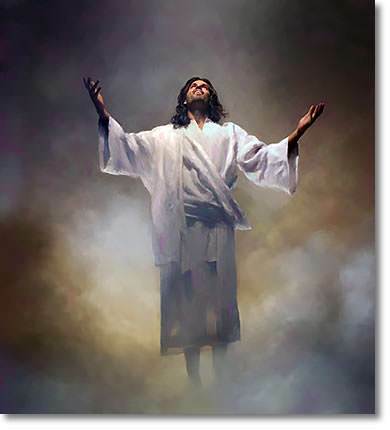 Then Peter came up, breathless from running, and went right into the tomb. John followed. 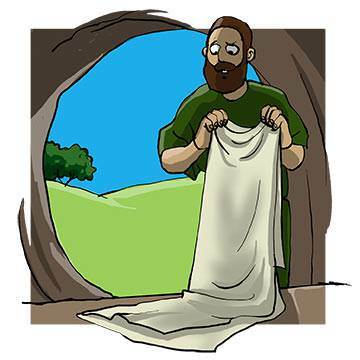 Yes, there lay the clothes that had been wrapped around Jesus, but nothing else! 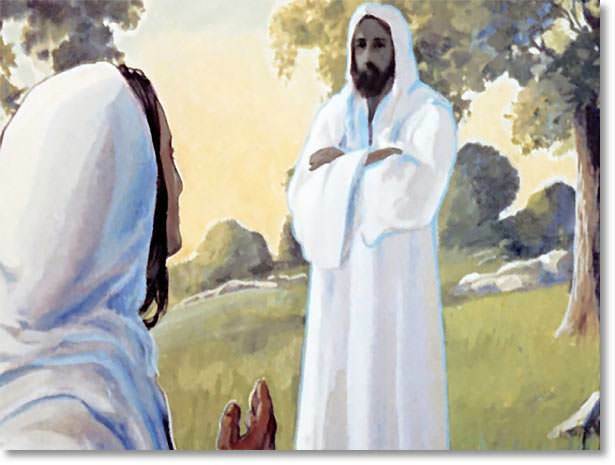 The two friends looked at each other wondering as they left the cave and went back home, leaving Mary standing outside crying. 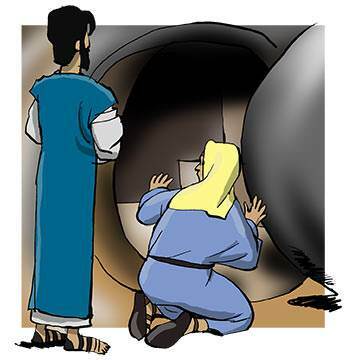 How wonderful it was that Jesus was alive again and able to speak to her! 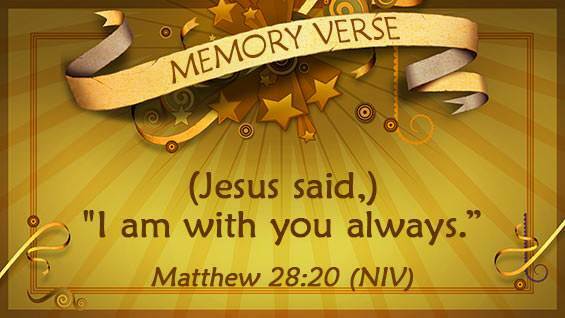 All her sorrow was gone, for now she knew that Jesus would always be near.